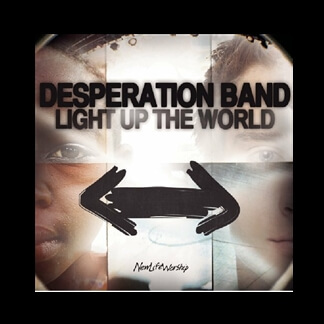 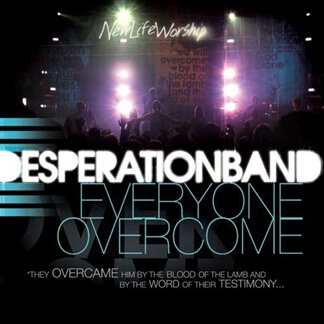 The Desperation Band is the youth worship expression of New Life Church. 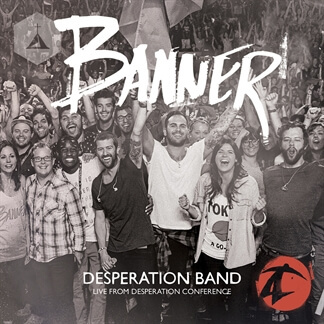 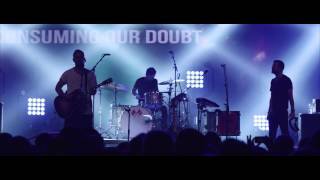 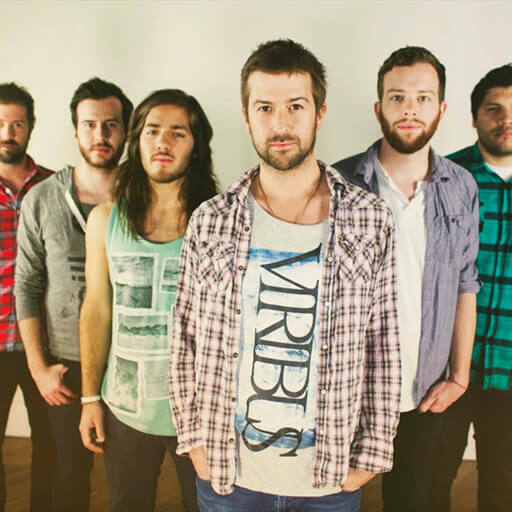 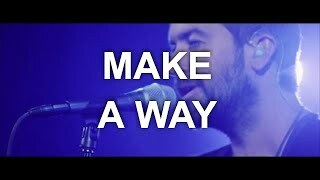 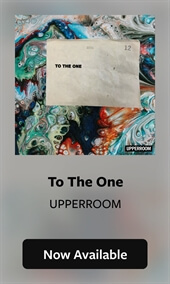 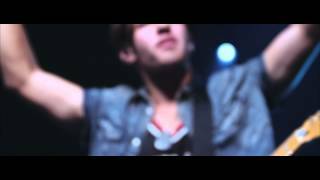 Made up of committed musicians who are pastored by New Life Senior Pastor Brady Boyd and led by Worship Pastor Jon Egan, the church and its Desperation Conferences are the very heartbeat of the band. 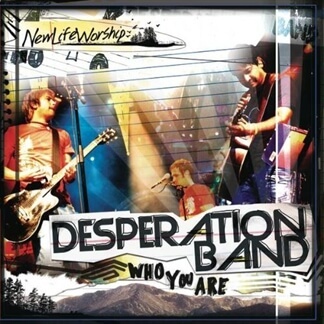 Perhaps that is why “D-Band,” as they are often called, has always been more of a ministry than a band.